Akron Women in Tech: One Year Grown! I found Akron Women in Tech on MeetUp. The group hosts discussion meetings, workshops, and work meetings for women to come together learn, code, and grow. Every event I have attended (around 3) has been a great way to bond, talk latest tech trends, and just meet other women in Northeast Ohio. They’ve had 20 MeetUps so far and have definitely gained credibility quickly in the community. Check out their online slides! 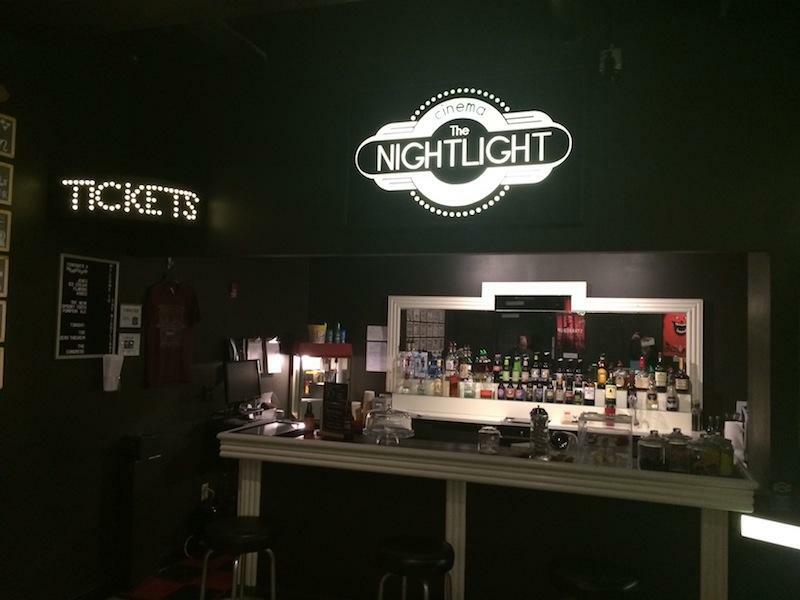 I’ve never been to The Nightlight Cinema Theater, but I will definitely be back. The quaint venue was spacious enough for a mid-to-large group and the mix of theater seating with antique coaching helps make you feel like you’re balling enough to be in your own home theater. The Nightlight shows independent films for you Netflix scrapers and on Mondays they contribute to good community causes. Definitely worth supporting. Networking with others is a cornerstone of leadership and knowing there is a community of tech interested women in Northeast Ohio is definitely worth meeting. The discussion on crappy C- movies, latests technologies, and new tidbits like FreeCodeCamp being recognized on LinkedIN as an educator was definitely worth carting out my daughter and driving to Akron for a great celebration. Props to Akron Women in Tech! I wish you all well with your new 501c3 status and hope you can collaborate with Limitless Ambition one day!